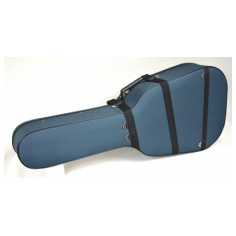 ACOUSTIC GUITAR CASES - MODEL "FPGD"
Case for acoustic guitar made of specially hardened foam. 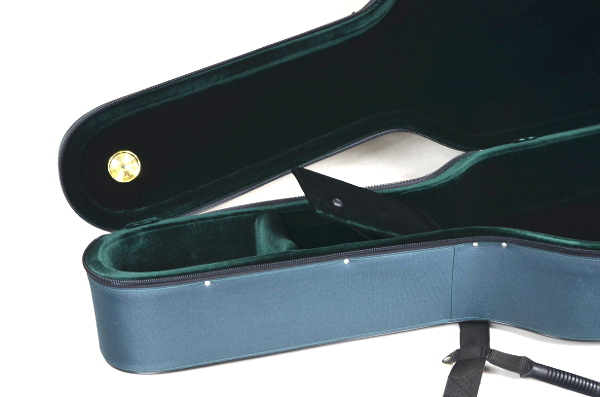 It perfectly isolates from extremal temperatures and spikes of the temperature. 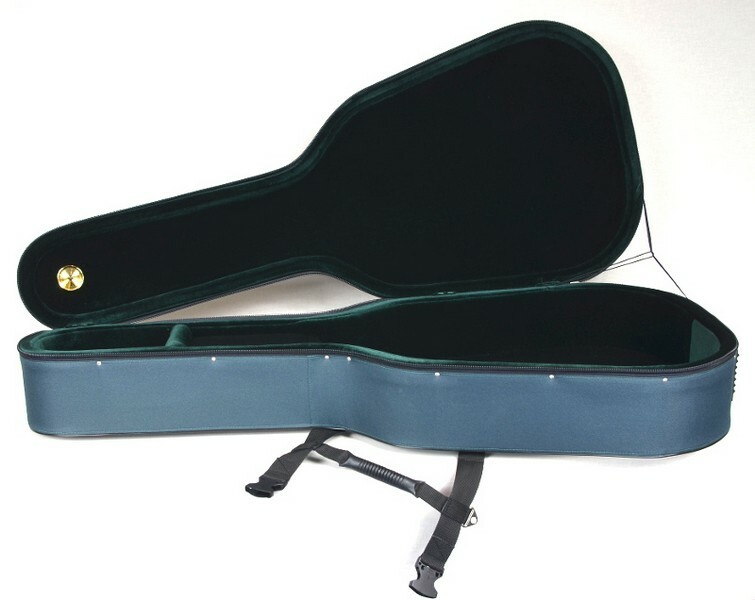 It also protects from shocks and hits. 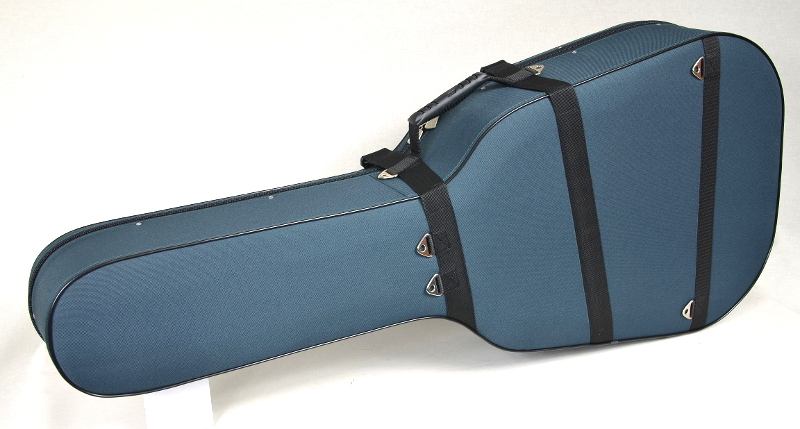 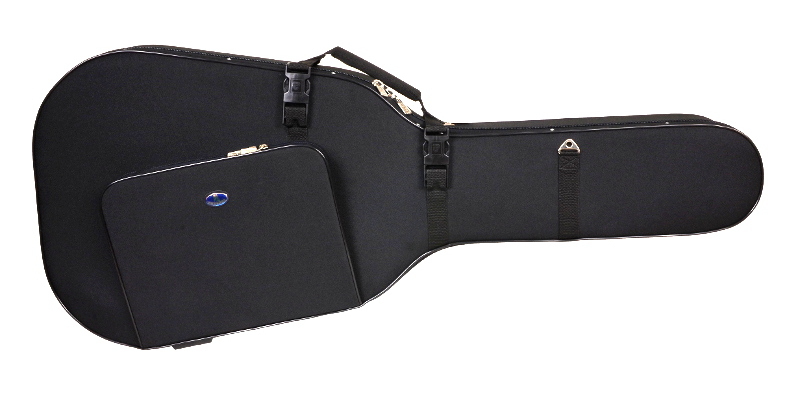 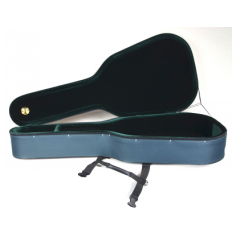 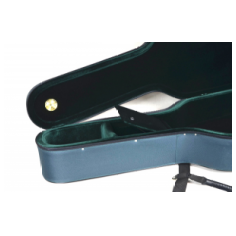 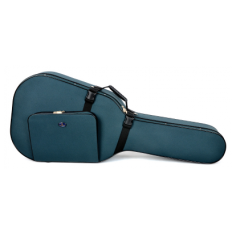 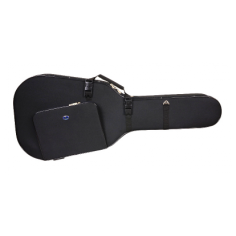 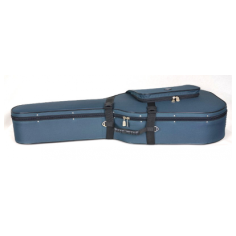 This acoustic guitar case is made for musicians who especially value their instruments.